I'm at the Stampin' Up! Convention this week and I wanted to share a project I made to swap with other demonstrators while I'm here. 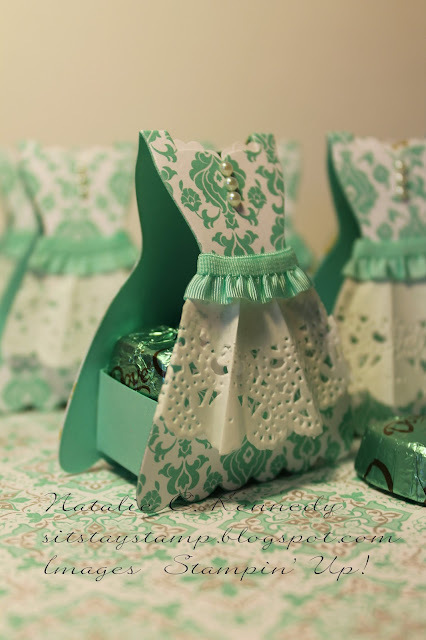 These treat holders are made using the Dress Up Framelit Dies. 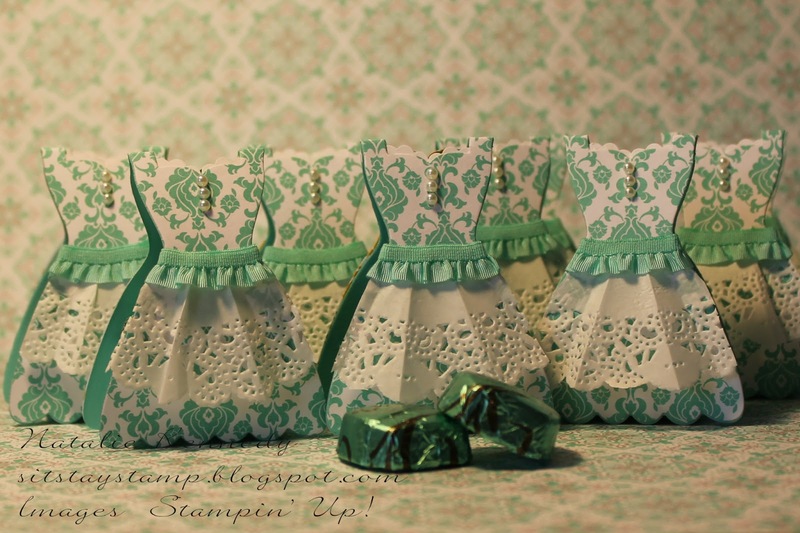 I first saw the idea to make these boxes by watching a video by Shirley Merker on a special website for Stampin' Up! demonstrators, but I've seen a few different tutorials online showing how to make them. 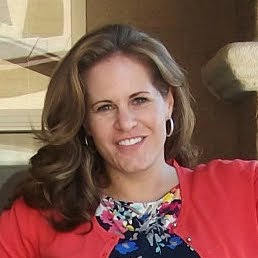 I came up with the idea for the scallops at the neckline by using the 7/8" Scallop circle punch. I punched Whisper white cardstock, then snipped the little scalloped circle in quarters and adhered a quarter behind each part of the neckline. 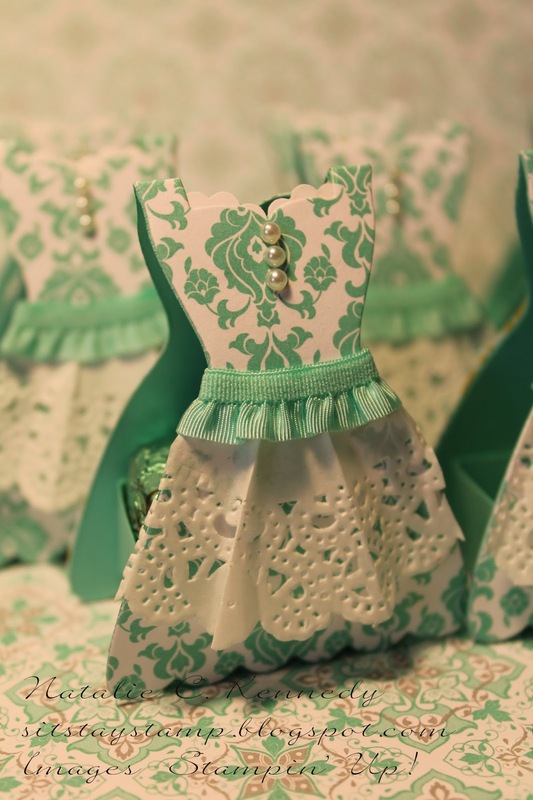 Not only are you able to completely customize the design of the dresses themselves, you're also able to adjust the size of the treat box to fit whatever treat you choose perfectly. Wouldn't these be an adorable little gift or table setting for a shower, baptism, or christening? 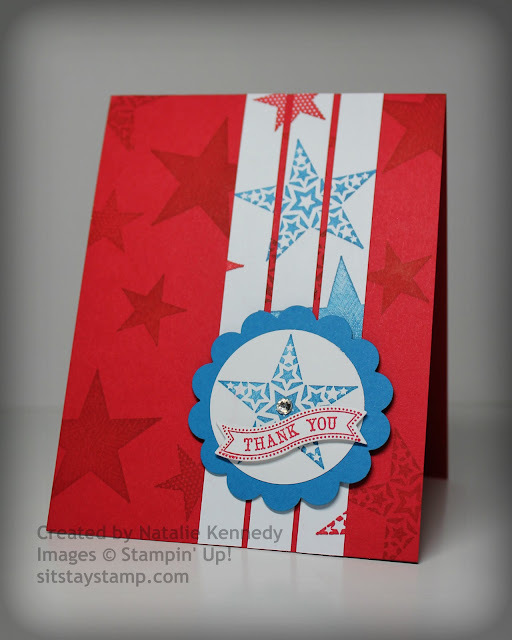 I always love star stamp sets because of their versatility, and Stampin' Up! 's Simply Stars is no exception. 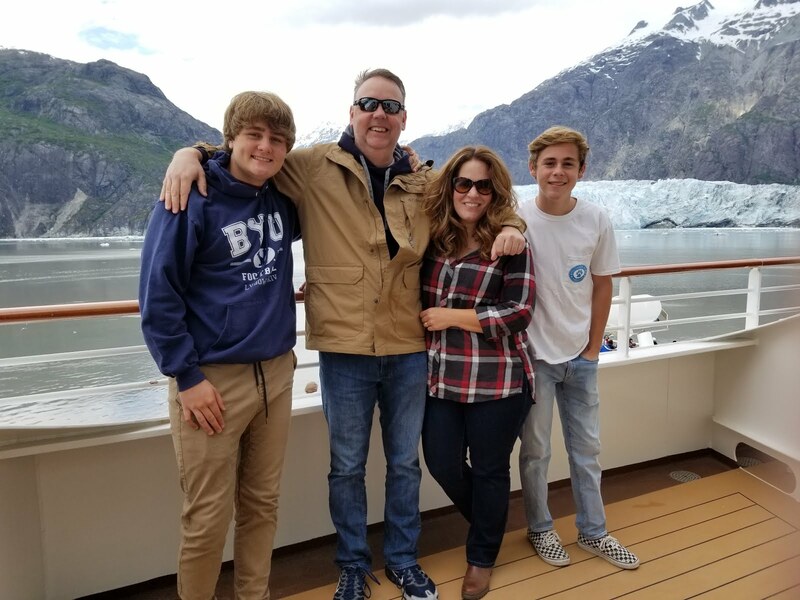 Of course it works for patriotic cards, but these stars will also look fantastic for birthday and Christmas cards as well. This thank you will arrive in their mailbox shortly.